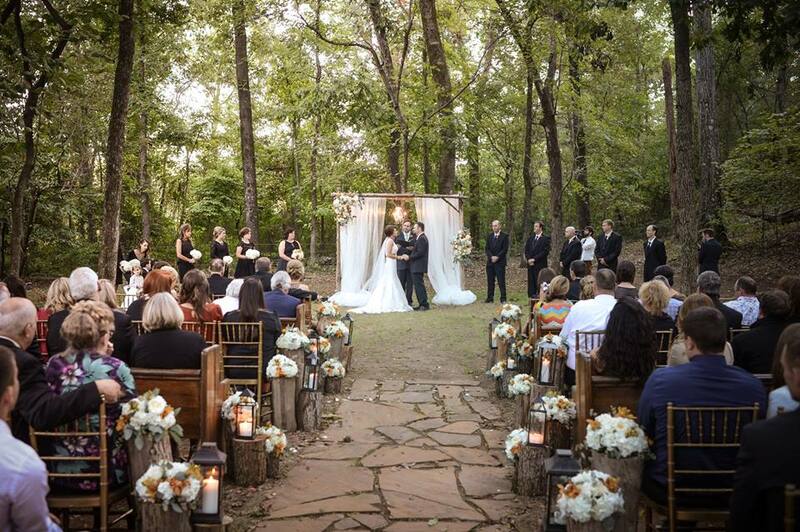 Every little girl imagines her dream wedding. 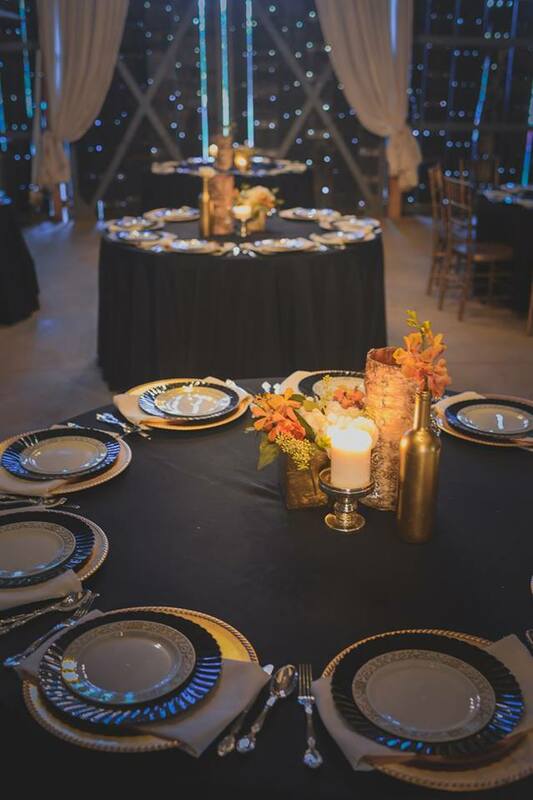 For Lauren, that dream included a classy southern barn wedding complete with black and gold accents, romantic orchids, lots of little personal touches and the man of her dreams.... Jack. When you look through these images you will understand. You can see it in their eyes, the way they look at each other and in the way they touch. These two truly love each other..
Let me start this post by giving a little disclaimer.. This might be image overload because I had the hardest time narrowing down the images. 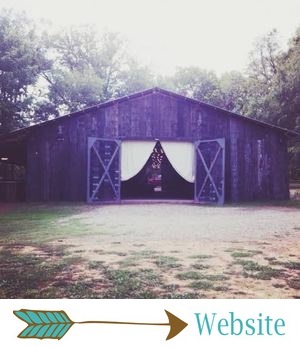 Miles Witt Boyer rocked his very first wedding at The Barn at Twin Oaks Ranch, and I'm certain that it most definitely will not be his last. All images courtesy of Miles Witt Boyer. Wanting to incorporate "a little fancy" into her big day, Lauren asked her Bridesmaids to pick out their own knee length little black dress. Combined with their white hydrangea and rose bouquets, these ladies rocked it. 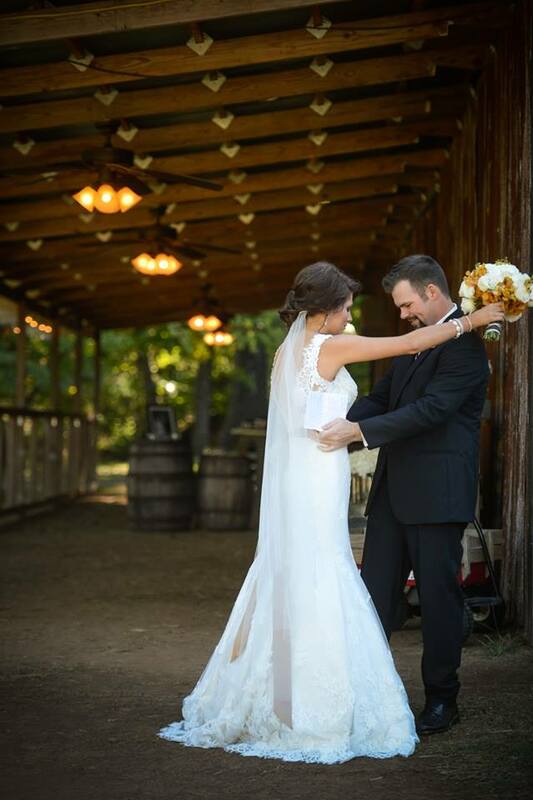 Lauren's lace gown was purchased from She Said Yes in Rogers, and she topped it off with the perfect toffee sash. Aren't they gorgeous? 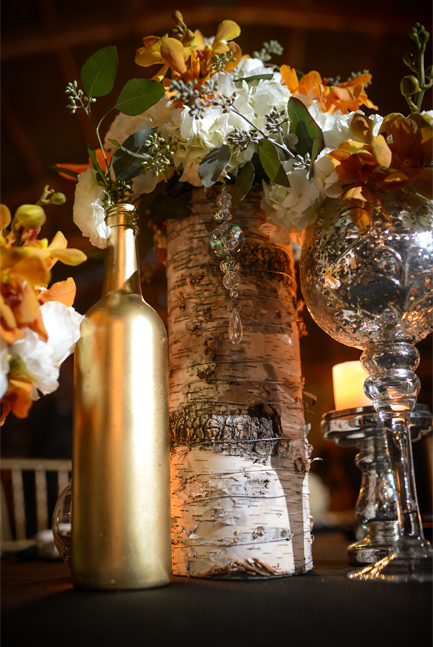 When I asked Lauren about her favorite wedding detail, she of course said "the flowers". With a golden colored bouquet of hydrangeas, peonies and orchids.. I'm not surprised. The Barn Florals always kick booty! Don't believe us? 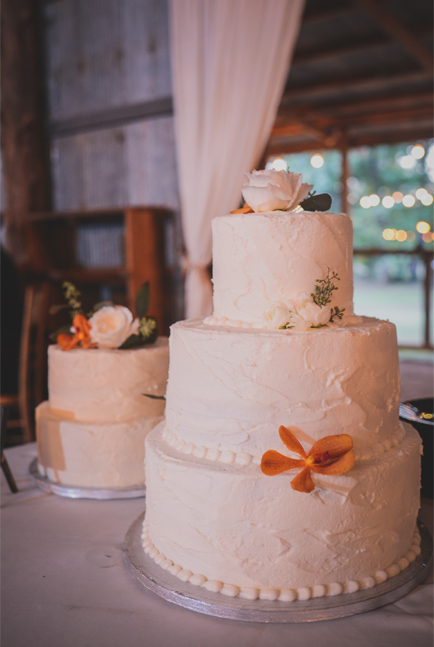 Ask our Brides! 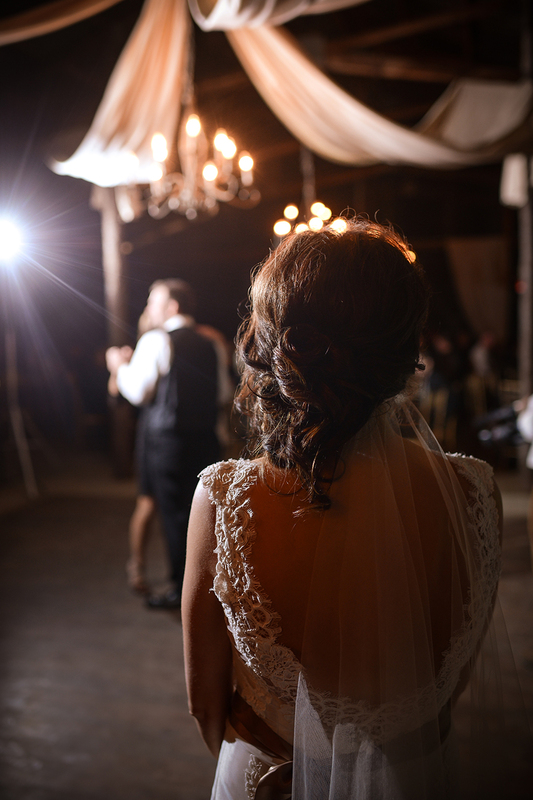 I'm not knocking tradition because I know that there is a lot of symbolism that comes with your groom seeing you for the first time as you are walking down the aisle. I totally get that.. My Lumberjack is a big ol' country boy who preferred to follow the lines of tradition by not seeing me before the wedding, and it worked out great. We had plenty of time for photographs. That being the case, there is also something to be said about choosing a first sight. It really helps with the timeline scheduling for photographs during the wedding day, and it allows evening weddings to have plenty of daylight for portraits. More importantly, it gives the Bride + Groom a very intimate and personal moment where they can see each for the first time. They can let all the hustle and bustle of the wedding day go, and just.. be. Miles perfectly captured Lauren + Jack's first sight, and I think these images are proof positive as to how perfect and personal these few minutes can be. Part of Jack + Lauren's relationship was spent 5 hours apart. Knowing how trying a long distance relationship can be, Jack would bring them a little closer together by playing the guitar to Lauren over the phone. 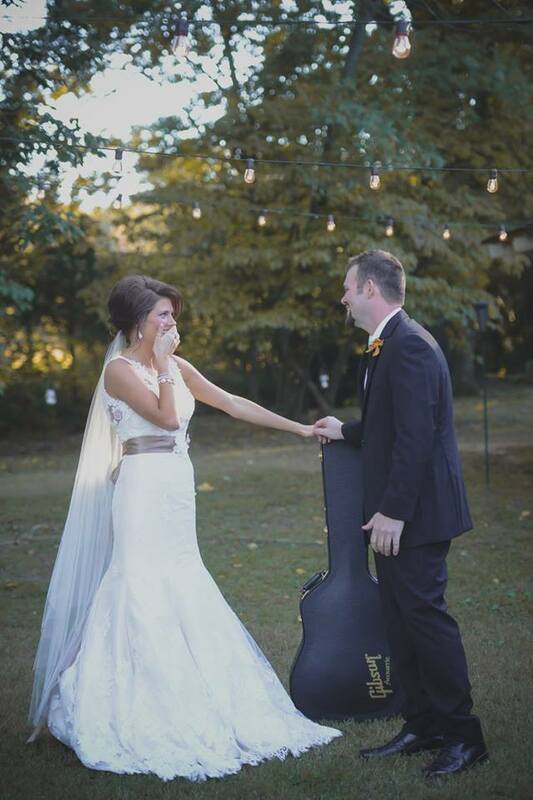 He plays everyday, so what better wedding gift than his dream guitar? During their first sight, Lauren surprised Jack with a Gibson Hummingbird. I think he liked it, what do you think? Jack also surprised Lauren as well, but we will get to that in a little bit. With their black, gold and champagne color scheme mixed with the beautiful orchids and fading sunlight, Lauren + Jack's ceremony was everything that a ceremony should be.. Romantic and classy. 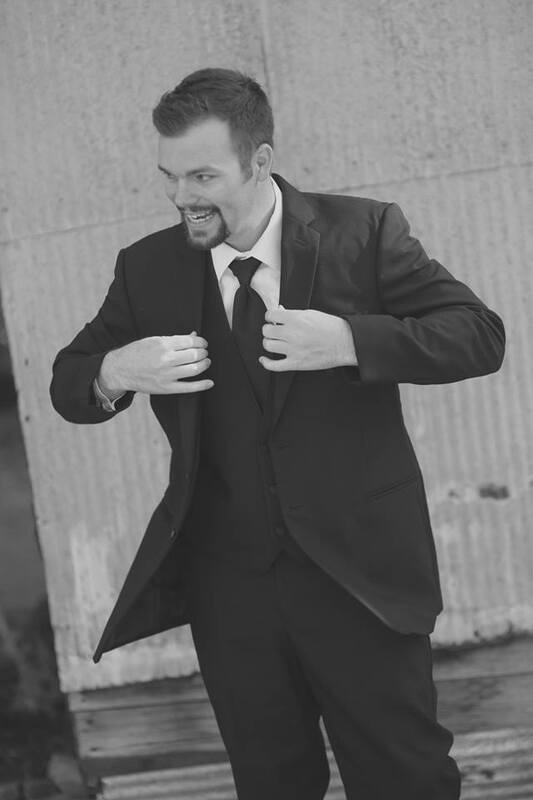 As you'll see from the following images, the first sight took nothing away from the sacredness of Jack seeing his bride walking down the aisle for the first time. I think he's pretty smitten. 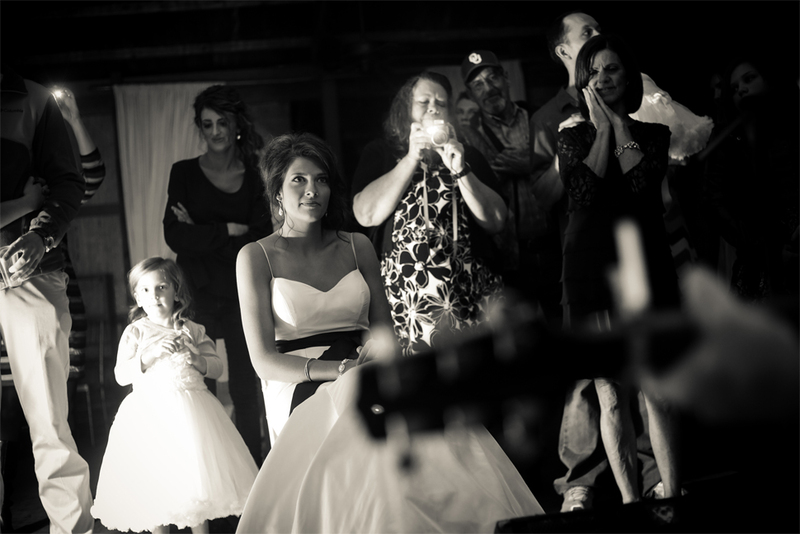 It only seemed fitting that this sweet little couple opted for a guitar instead of a traditional guest book. 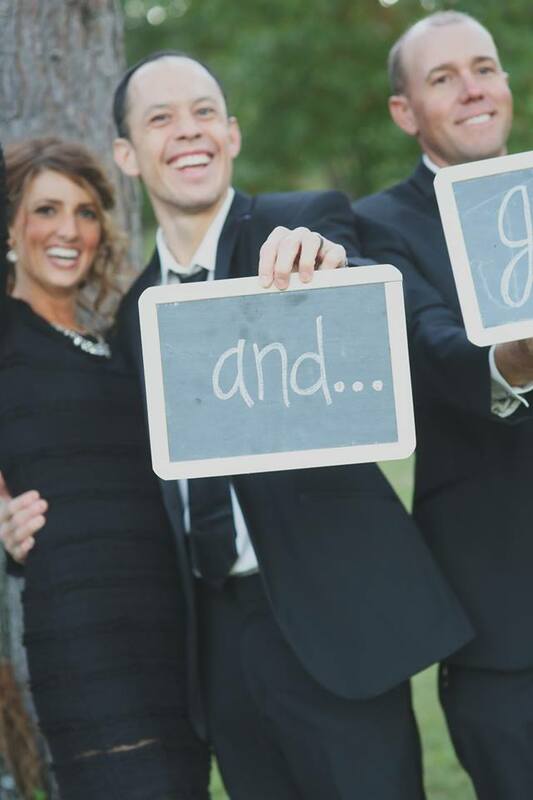 Now one of Jack's favorite past times also includes the signatures of all their loved ones who were there to support them on their big day. It was very important to Lauren that their wedding really reflected a little bit of who they are. Jack is a huge OU fan (no, we aren't holding that against him), so they incorporated the OU Sooner Shooner into their reception! Mini cheesecakes, cinnamon rolls and apple pies are some of Jack's favorite desserts, and those tasty sweets along with all different kinds of cinnamon candies helped to make up the dessert bar. 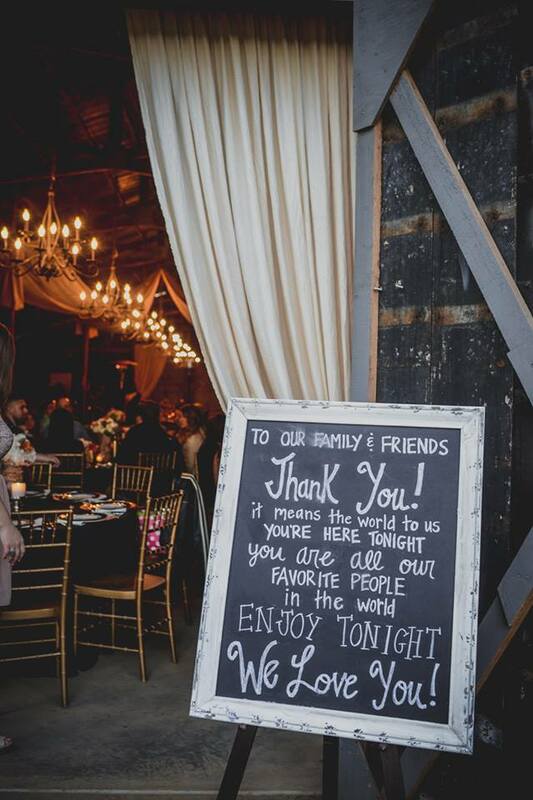 Lauren being a lady of style and grace, her love of crystals and lace put just a little bit of fancy in this southern barn reception..
How dang good do these icing and cinnamon coated little rolls of heaven on a stick look? If someone could bring something similar to me on the snowy mountain right now, I would probably be your best friend forever.. Seriously. 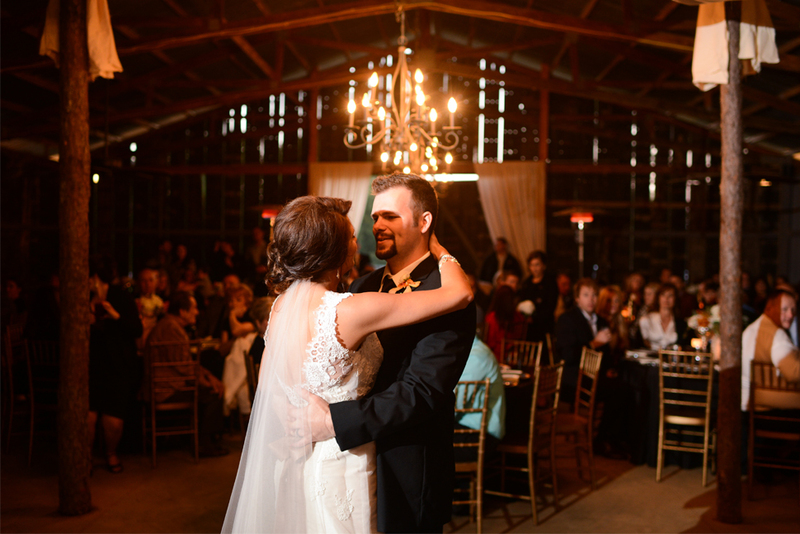 We love it when our couples shake things up a bit, and Jack got more than a little creative with his garter toss. He used an OU football that read "You're Next", and he placed Lauren's garter around it. Then, he did what one would only expect of a football fanatic.. Yup, you guessed it.. He hiked it! Notice Jack's Momma on the right.. No words can express what you clearly see here in her eyes. Love, happiness and faith. 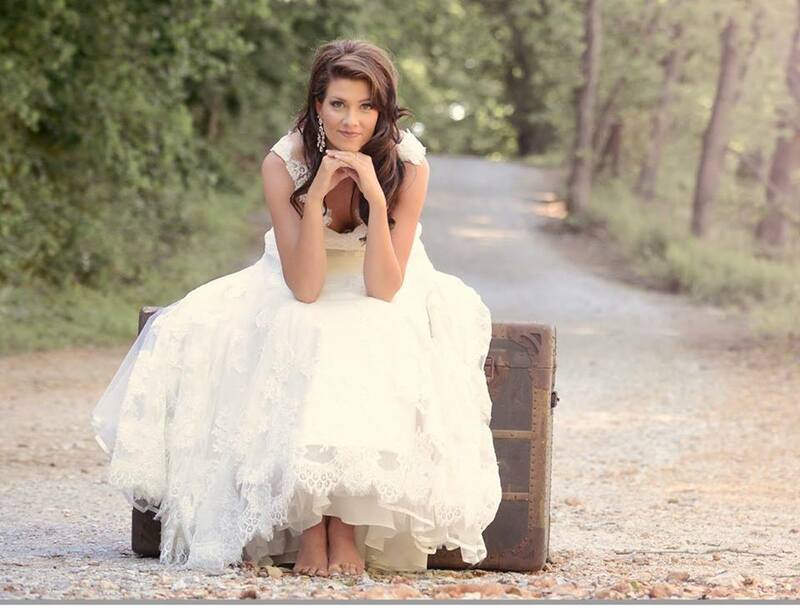 Faith that this bride right here, Lauren, is the woman of her son's dreams. The woman to love him, to protect him and to be by his side as he sings her fears away. 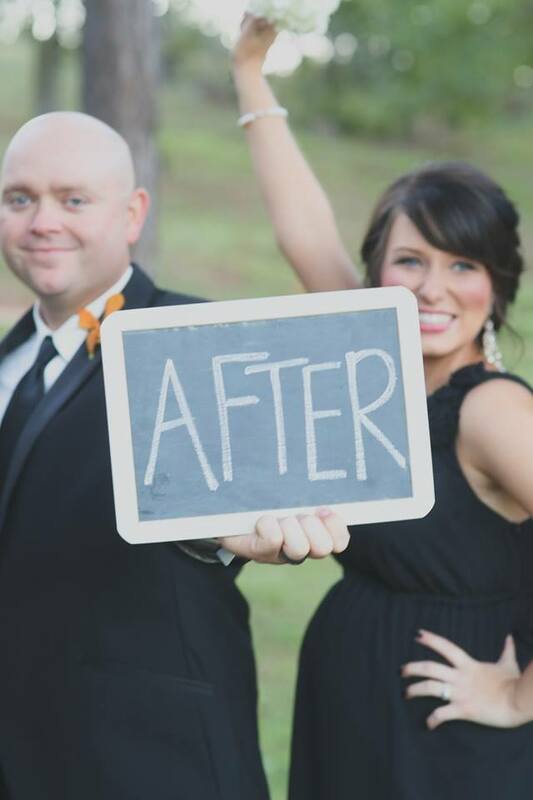 Lauren + Jack, we are so blessed that you chose us to help make your wedding day dreams come true. We hope that you had a wonderful time during your first week of marriage in St. Lucia, and we wish you many more wonderful times to come! 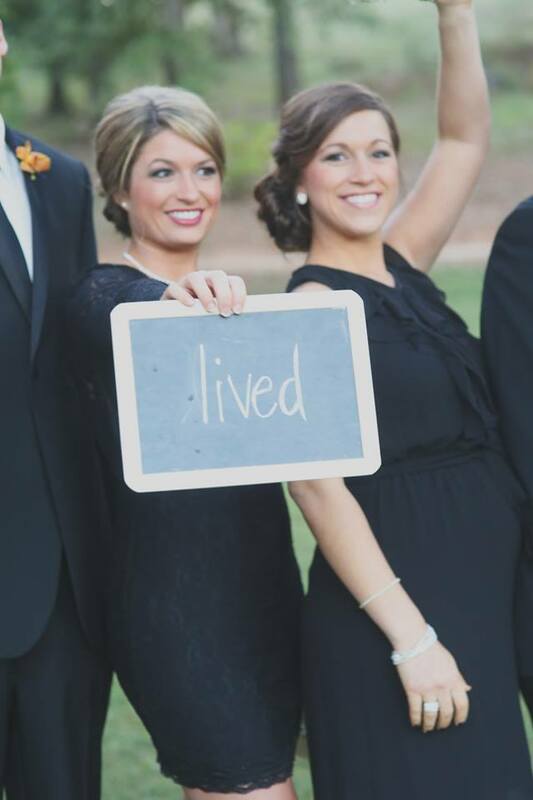 To see what Lauren had to say about her big day, go HERE. And yes, we are on Facebook, Instagram and Pinterest! 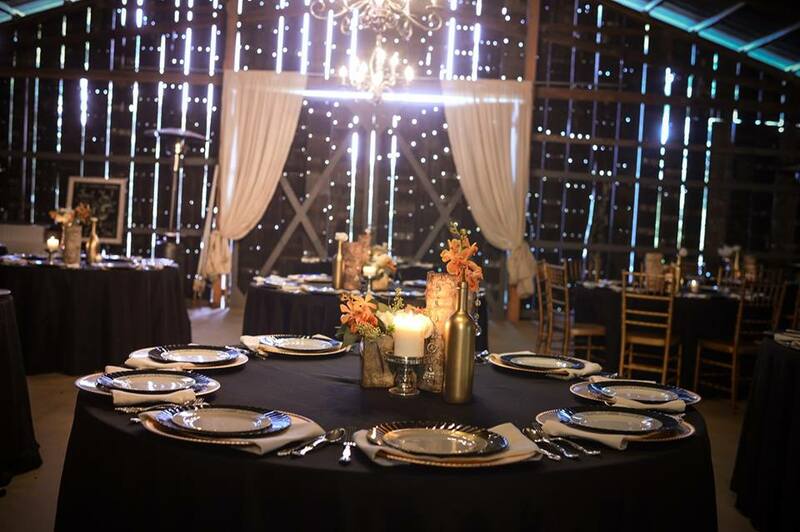 If you're a bride looking for the perfect Barn Venue, contact us at barnattwinoaksranch@yahoo.com for more information!